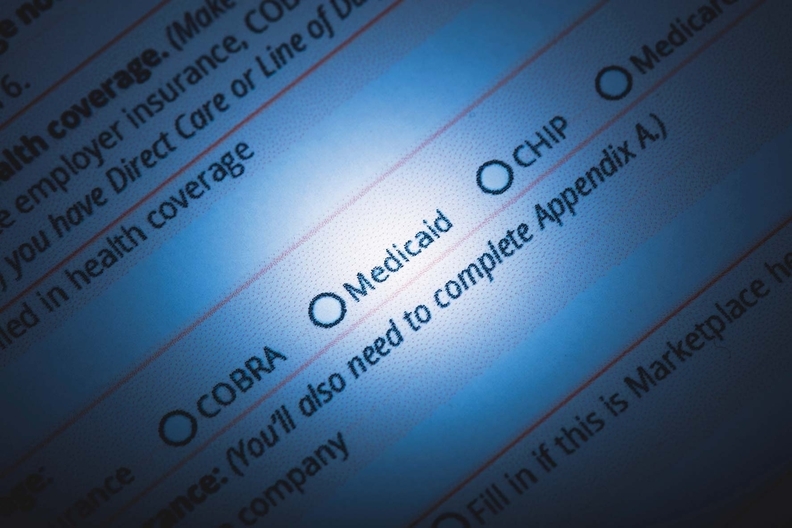 Able-bodied adults would have to complete 29 hours of work, job training or education per week to qualify for Medicaid under a bill advancing in Michigan. A Republican-controlled Senate committee approved the legislation on party lines Wednesday, months after the Trump administration announced it would permit such work requirements under a waiver process. If the bill is enacted, it could affect up to 1 million nonelderly, nondisabled Michigan adults enrolled in Medicaid, government health insurance for low-income people. Supporters say the Medicaid population is ballooning and costs are rising, and it makes sense to require that recipients work for their benefits. Opponents say the legislation would jeopardize access to health coverage and most of those who can work already do. The bill's sponsor, Sen. Mike Shirkey (R-Clarklake) also moved to have the effective date moved from October 2018 to October 2019 to provide the state more time to obtain a federal waiver. The measure goes to the full Senate for consideration next. Shirkey, chairman of the Senate health policy committee, told Crain's last month that he thinks the time is right to overhaul Michigan's Medicaid system for the next generation. Multiple Republican-governed states have begun the move toward enacting work requirements, while at least one being subject to a lawsuit over the legality of doing so thus far. No lawsuit has yet been filed in Michigan. — Associated Press and Gongwer News Service also contributed to this report. "Michigan Senate panel OKs work requirement for Medicaid" originally appeared in Crain's Detroit Business.